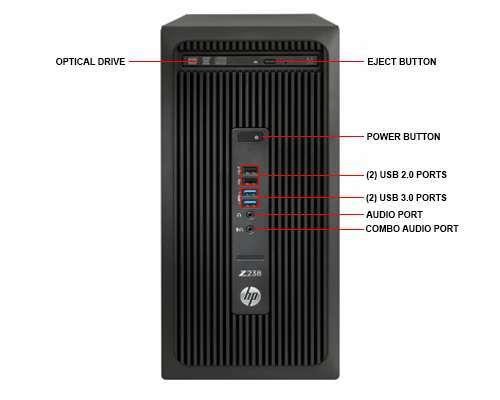 Do not miss out the most important activities that need to be done through the HP Z238 Microtower Workstation. 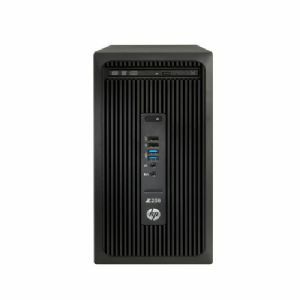 The Z238 Microtower Workstation from HP is engineered for professionals who want an effective performance regardless of what task or demand there is to face. Powered by the Intel Core i5-7500 Processor with a speed of 3.4GHz, you can expect it to work to its fullest ability to be able to execute whatever task there is. 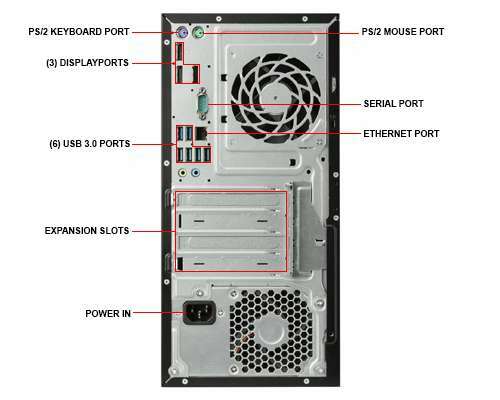 It supplies the sufficient power your system needs to respond to demands without breaking down. Other than this, it comes with 8GB of DDR4 memory which lets you do multiple tasks all at once, therefore making it easy for you to meet all of your deadlines. Alongside a competent system performance, the HP Z238 also comes equipped with 1TB of HDD storage which can accommodate a large number of data and files. It creates a safe and spacious storehouse to take in a variety of documents, media files, and large-bit applications. Additionally, it comes with the Intel HD Graphics 630 which lets you achieve a sharper and clearer picture for a more satisfying viewing experience. The package also comes with a USB Optical Mouse so there is no more need to buy it separately. 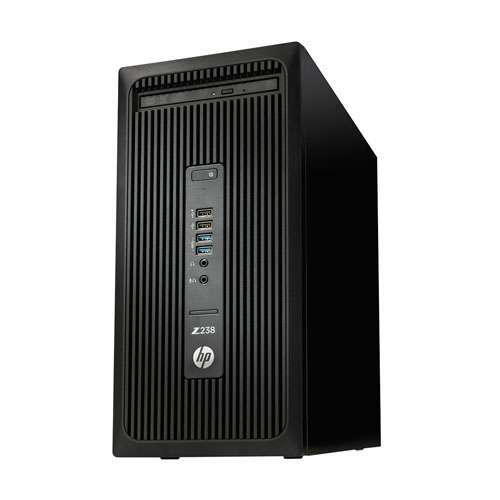 Purchase the HP Z238 Microtower Workstation PC today only here at TigerDirect!